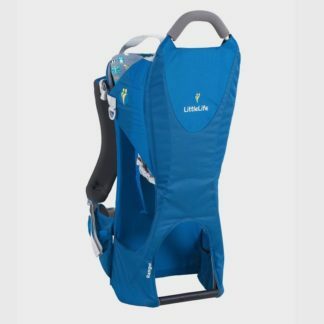 This market leading baby carrier has built in support for baby’s head and provides excellent stability. 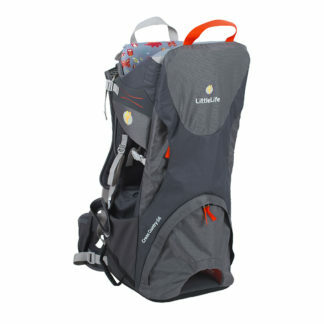 It also has wide padded shoulder straps for extra carrier comfort. 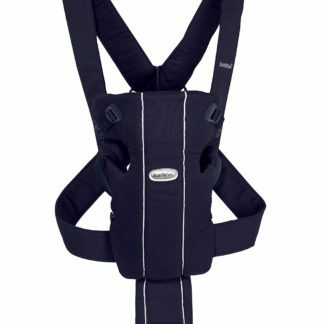 Suitable from birth to approximately 10-12 months old (min. 3.5 kg, max. 11kg). Carry on front, facing in or out. The minimum age for carrying your baby facing outward is 5 months and the maximum weight is 11 kg. 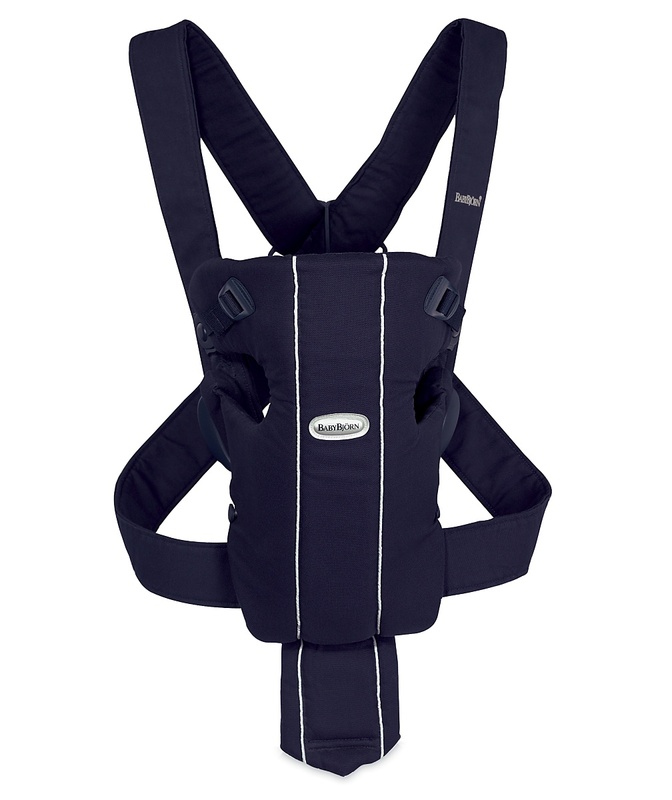 For children weighing between 3.5–4.5 kg, use the leg straps to tighten the leg openings and face baby inwards.